Welcome to Mgahinga Gorilla National Park, a lesser known place that is home to the endangered mountain gorillas. This 33.7km sq km park is Uganda’s smallest national park, but in our opinion it is one of the most dramatic places to visit in East Africa. The park is located in the south-western part of the country and is bordered by the Democratic Republic of Congo and Rwanda. Mgahinga is the Ugandan part of the Virungas, adjoining the Volcanoes National Park of Rwanda and the Virunga National Park in Congo. A safari to Mgahinga Gorilla National Park is rewarding! The park is home to at least 39 species of mammals and 79 birds. 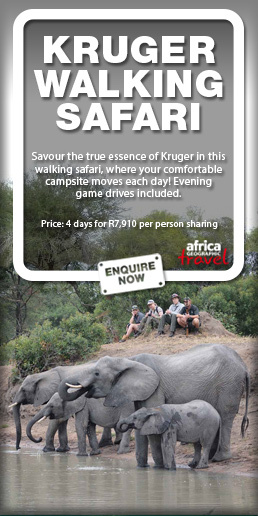 Large mammals include elephants, leopards, buffaloes and bush pigs though these are rarely seen. The park was created to protect the mountain gorillas that roam the Virunga ranges. There is a habituated gorilla group that is resident to the park. This group is called ‘Nyakagezi’ and they can be seen when residing in the park. For the past three years, the group has been resident in the park and many tourists have gotten the chance to see these great apes. Gorilla permits for Mgahinga National Park costs USD600 and can be booked at Uganda Wildlife Authority offices, the park headquarters or through a local tour operator. 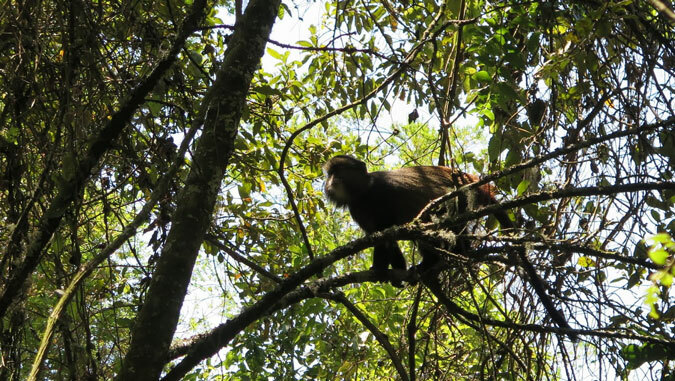 The park also hosts the rare golden monkeys, a species of old world monkey that is endemic to the Virunga mountains. Golden monkey tracking is another rewarding adventure that can be taken in Mgahinga. Though gorilla trekking is the most popular tourist activity, Mgahinga merits a visit simply to appreciate the scenery. 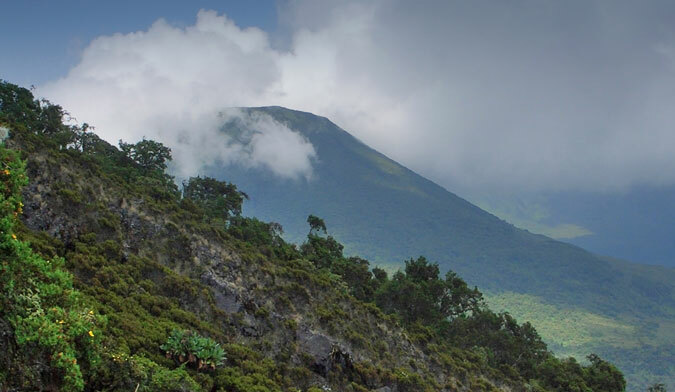 The park has three of the six Virunga ranges; Sabinyo, Mgahinga and Muhabura. A choice of guided hikes are available to those interested in mountain climbing. Whether you are a seasoned climber or a beginner, you can enjoy a hike to the peak of one of the Virunga volcanoes. 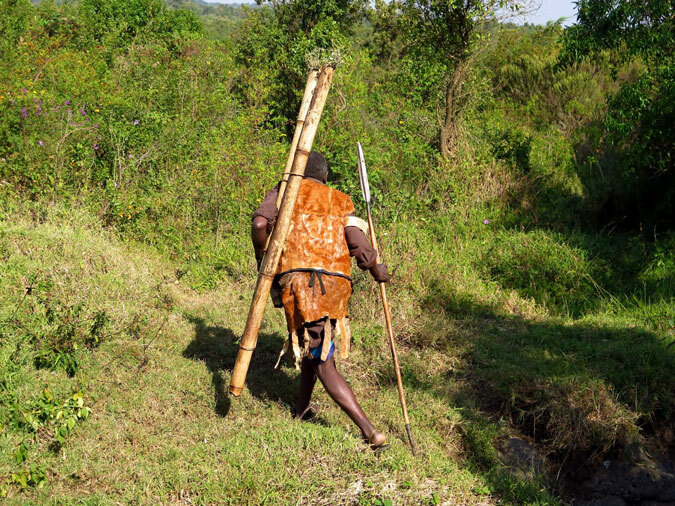 The Batwa People used to live in the Mgahinga Forest. On your visit to the park, don’t forget the cave exploration tour or the Batwa Experience that are both guided by the Batwa. The experience shows you how the Batwa people live – they are a pygmoid tribe of the Virunga. The park lies in the South Western corner of Uganda, about 540 km from Kampala. The journey by private car to the park takes between 8-10 hours. Many tourists visit the park, traveling via Kabale and Kisoro. The park is also accessible from Rwanda. Tourists who miss mountain gorilla permits in the Volcanoes National Park often opt for Mgahinga. From Kigali, the journey takes about 3-4 hours passing via the Kyanika border. 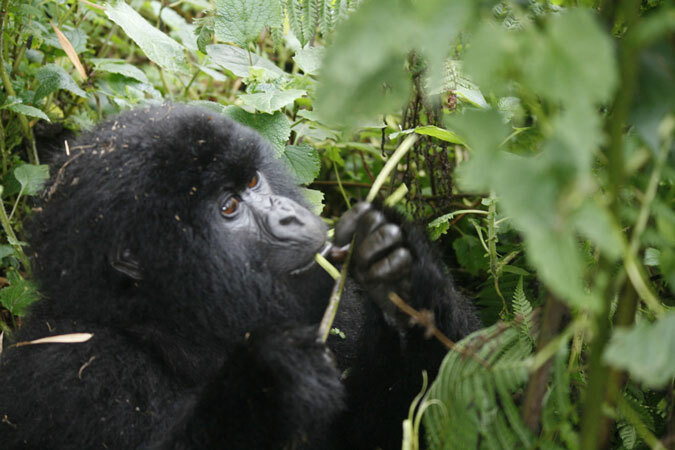 You can also combine a mountain gorilla tour in both the Volcanoes National Park and Mgahinga Gorilla National Park. Travelling from Rwanda is a good option for those looking to taking shorter drives, but you are advised to buy a Multiple Entry East African Visa to ease your travels between Uganda and Rwanda. Albertine Tours is an adventure travel company that offers adventure tours in Uganda and Rwanda including gorilla tours, wildlife safaris, birding and nature trekking. Our adventure tours are a unique combination of sightseeing and exciting adventure activities taking you to popular national parks and remote hidden places off the tourist routes!